A Rup Life was sent a copy of this book for review. This post contains affiliate links. 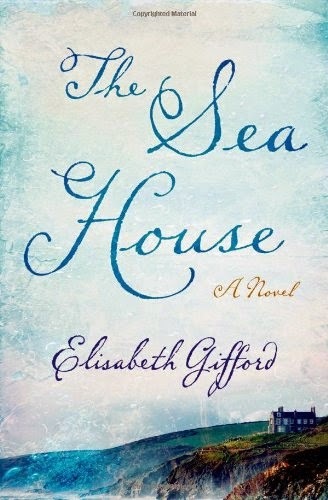 I recently was sent The Sea House by Elisabeth Gifford for review. This was an intriguing tale. The main character Ruth has a rough past and is working through all of that to find life in the present. I found her struggles real and heartbreaking but they made me want to root for her journey in life to be successful. The present story is of Ruth but she is trying to unravel the past of their new home. Through that story we learn of a mermaid child and some mysterious past. I quite enjoyed the mystery in the book. I felt like it was just enough to carry the story and keep me reading more! This really was an intriguing tale. Gifford weaves a tale that keeps your interest up until the last word. You can purchase your copy of The Sea House at your local retailer or online at stores like Amazon.